If you're looking around for poverty games, that certainly isn't here. 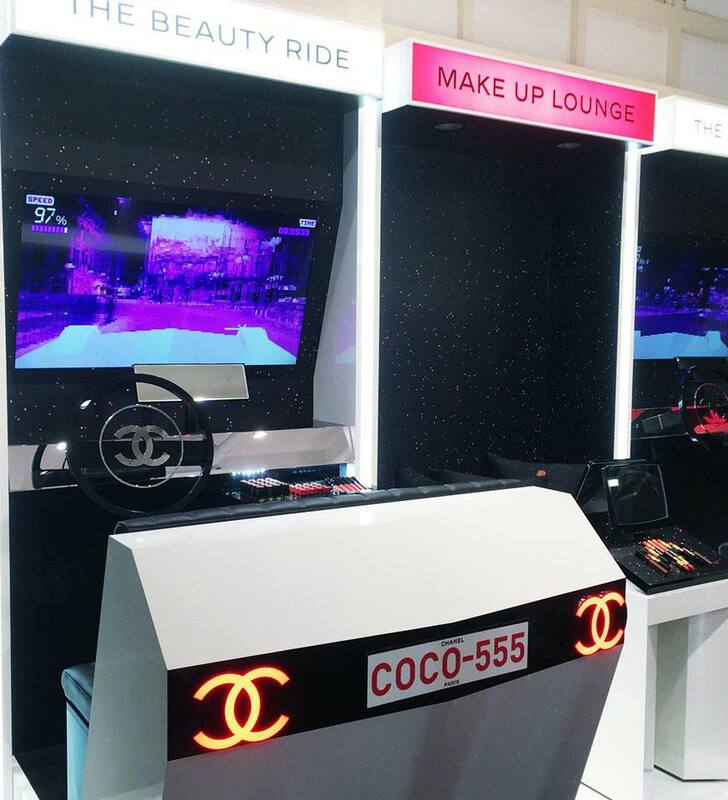 Coco Chanel, the world renowned French cosmetics brand, has launched a videogame arcade in Tokyo. 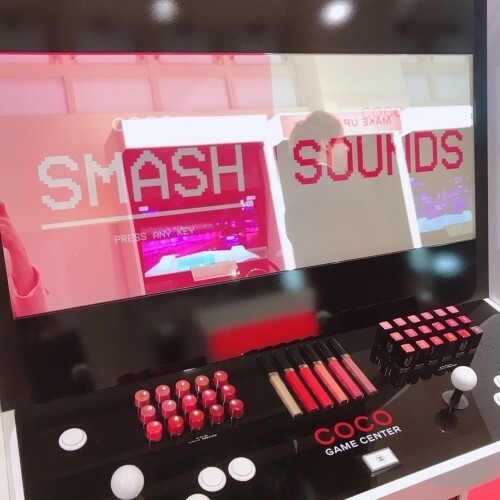 Adequately named the "COCO GAME CENTER", the campaign store will run from today to March 11 and provide an "entertaining" cosmetics experience for its visitors including cart games and prize redemption games, which of course features cosmetics instead of the usual plush toys you'd see at a normal arcade. 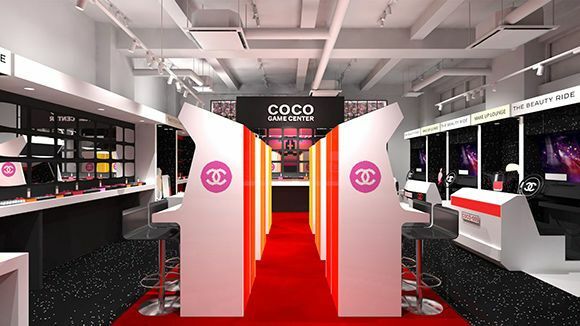 For visitors that want an unforgettable cosmetic experience from it all, the second floor of the event venue is a make-up area where professionals will give the visitor a new look from two set options: the COCO GAME CENTER LOOK and LIL Y-ROSE DEPP LOOK. For this, reservations are required. 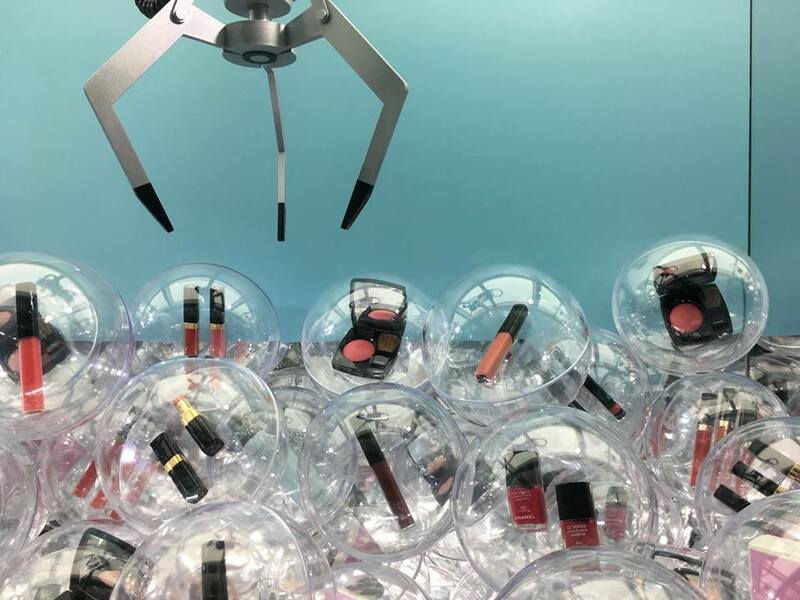 The store is located in the heart of Harajuku, the mecca of pop fashion in Tokyo. For more photos of the COCO GAME CENTER, check the links below.